If you are anything like me, your skincare ritual is probably very simple. You wash your face in the morning and then have a more involved routine in the evening. Every once in a while, you may try some new beauty products but the thought of getting a professional treatment may be intimidating to you. You may not know which type of service to choose or, more importantly, how your skin may react. Here at BeautyDesk, we took the liberty of creating the ultimate beginner’s guide to facials. We spoke with Stacey Johnson, president and CEO of Esthetics Plus, who offered her insight on what you need to know before booking yourself a facial. BD: What should someone who has never had a facial be aware of? 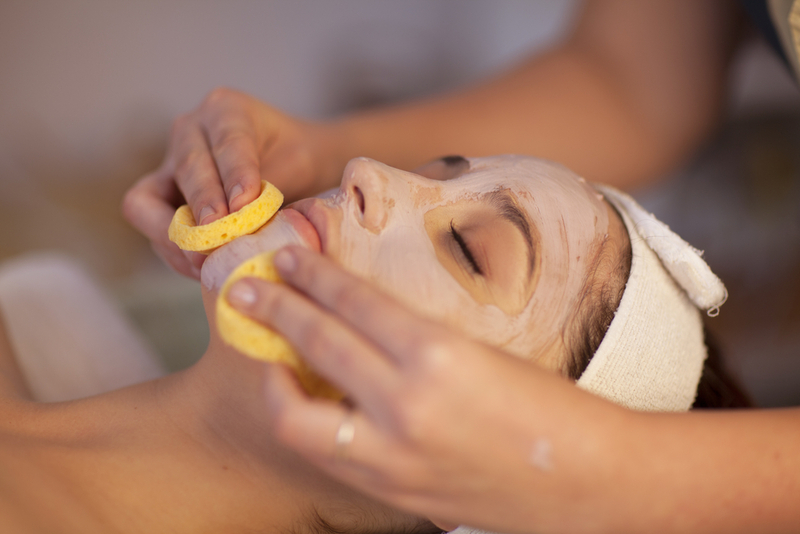 SJ: If you are going for your first facial you should expect to receive a bit more exfoliation than you might be used to. You may also feel different “activity” [like some tingling sensations] than what you are used to. These are both normal and will leave you with amazing looking skin. What kind of services I should go for as a beginner? This really depends on your comfort level. There are several good beginner treatments and this is what your consultation is for. The technician you see will perform a thorough skin consultation and make recommendations on your skin type and condition helping you make the perfect choice. What can I expect from my first facial? What will it do to my skin? Your skin will feel fresh, clean and rejuvenated. 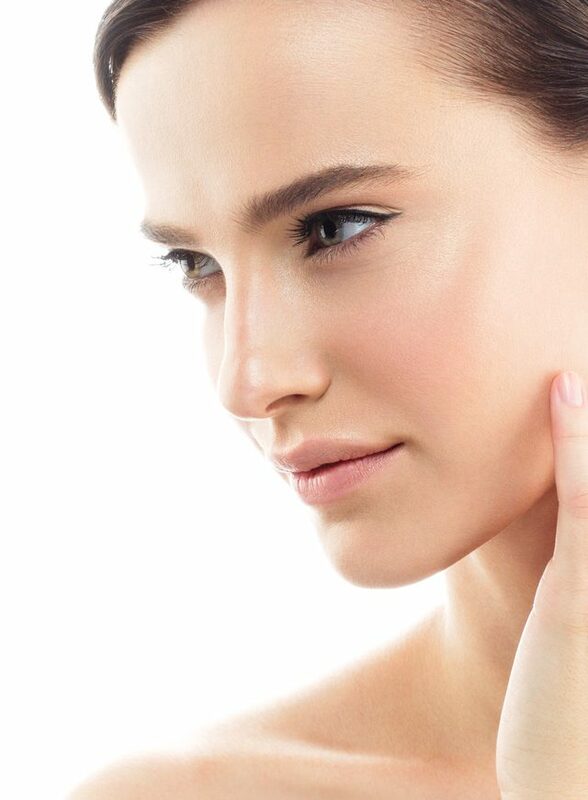 For example, Esthetics Plus’ IMAGE Skincare treatments focus on tightening, brightening and lightening. We remove all the dead cells on the surface of your skin and choose specific products that will treat your skin at a cellular level delivering the most effective treatment and results. How often should I go for a facial? This really depends on what you are trying to achieve. If you are getting a facial for maintenance and are happy with your skin then I would suggest once a month. If you have something more specific that you would like to work on correcting or improving such as pigmentation, acne or rosacea I would recommend every two weeks, followed by a monthly maintenance program and of course a diligent home care routine. Home care is a key part of your treatment and results. Why is a facial good for you? What are the benefits? A good way to think of a facial is to look at it as part of a maintenance program for your skin. Look at it the same as you would do for your body if you were to start training for a marathon. Facials are like mini-workouts for the skin that include benefits such as improved skin tone and texture, controlled breakouts and rosacea, and it combats dehydration or oily skin. Plus they feel great! What should I expect post-facial? How should I care for my skin? Radiant skin and increased skin health. To care for your skin follow the post-treatment instructions outlined by your technician which will maintain your facial results and continued healthy glow. DON'T MISS THIS ONE: Ask an Expert: What is IPL, Really? Ask an Expert: What is IPL, Really?